One of the most encouraging developments resulting from the Kavanaugh confirmation debacle is the manner in which Americans expressed themselves. 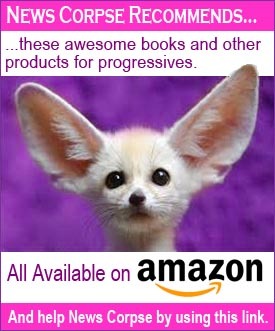 There was an outpouring of opposition from across the country that shook the walls of Congress. Protesters spoke out with heart wrenching stories of personal suffering and with a profound determination to effect change. That it wasn’t enough is secondary to the fact that it was powerful and is continuing. The Old Guard that shielded Brett Kavanaugh, and the serial sexual predator (Donald Trump) who nominated him, got their way because they have the numbers – for now. But that’s not something they can count on going forward. The people will have their way in the future. And that’s what a democracy is. Really? You have to wonder what the basis was for that nonsense. There haven’t been any reports of violence or physical harm occurring in the congressional offices or hallways. What there has been is outraged citizens letting their representatives know how they feel. It’s the constitutional right to redressing grievances in action. And that is precisely what Hannity is objecting to. Heaven forbid that the people we elect actually do what we want. Had they done so, Kavanaugh would not be heading to the Supreme Court. He is opposed by most voters in every poll on the subject. 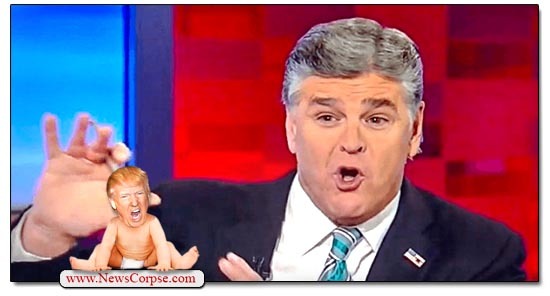 Hannity is parroting the view of his Dear Leader, Donald Trump. The President posted two tweets in two days that malign the protesters as “paid professionals” serving the the interests of that perennial right-wing boogieman, George Soros. Of course, he has zero evidence of his reckless and self-serving allegations. And he doesn’t bother to identify the funding sources of his own cult worshiping supporters who range from the Koch brothers and other billionaire corporatists to Vladimir Putin’s network of Kremlin oligarchs. But never mind all of that. Hannity is convinced that the solution to the problem is to separate the people from their representatives. To make sure that those we elect are free from the burden of hearing what we have to say. Build a wall between us and them to prevent any of the unwashed masses from disturbing the peace of the congressional country club. In other words, turn our legislative branch of government into something more like Russia’s State Duma: an exclusive body of fraudulently “elected” presidential sycophants. 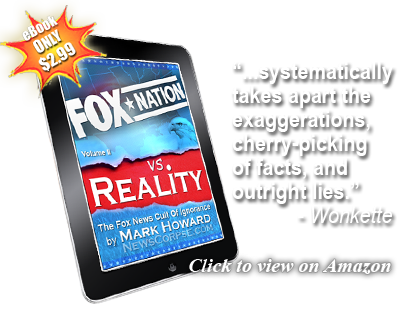 And supported by a State TV network (aka Fox News) that disseminates the Party Line agenda and calls for reforms – like the one that Hannity is now advocating – that divide the people from their government. This is their twisted version of patriotism, and it must not be allowed to prevail. So keep on doing what Hannity, and the government leeches he speaks for, are so afraid of, and do it right in their treasonous faces. Speaking of being blockaded, Hannity’s brain has been blockaded from the rest of his system for years. And when an organ is cut off from its source of nutrients, it dies…. NO, hannity, you a*swipe, they must NOT be. Gee, they never suggest closing anything off when one of their crazed NRA lunatics decides to gun down a bunch of school kids or night-clubbers or concert-goers. That’s no biggie, just 2nd Amendment collateral damage. But citizens peacefully exercising their constitutionally-guaranteed right to protest government malfeasance???? Well, we just can’t have that, now, can we? Not that 1st Amendment crap! Harrumph. Harrumph.